Need a reliable plumber near you? Call now for your free estimate. 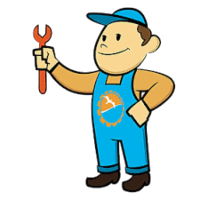 If you are looking for a reliable plumber near you, contact Suncoast Plumbing today. With 40 years of combined residential and commercial experience, we are committed to providing you with the highest plumbing services in the tri-county area. We would love to hear from you! If you live in or around Summerville, Ladson, N. Charleston, Charleston, Mt. 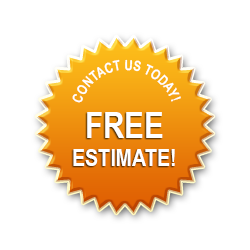 Pleasant, or the surrounding islands, we offer free estimates and are committed to your satisfaction. Please call directly or fill out the form below, so we may assist you. 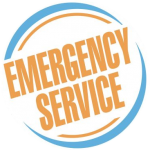 If this is a plumbing emergency, please call by clicking here or use the link above.